"Tell me what you know about dogs." Half of my students, instead of answering, do their bet impressions of dogs: tilting their heads to one side, looking confused, several making noises reminiscent of Scooby Doo. The rest started giving me qualities of dogs. Eventually, and without prompting, I heard "the bigger ones don't live as long as the small ones." "This is very true," says I. 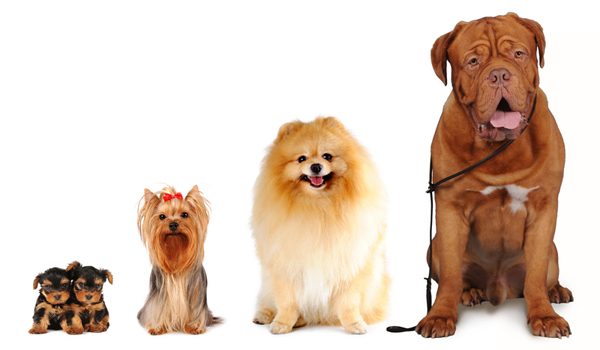 We have a brief discussion about dog breeds and how the larger ones, such as mastiffs, great Danes and wolfhounds have life expectancy of around 7 years while dachshunds, terriers and poodles can live twice as long, or more. "Interestingly, this can also happen in people!" I talked about the switch that gets flipped inside the human body when it's time to stop growing and how some diseases, like gigantism, don't allow that switch to turn off. 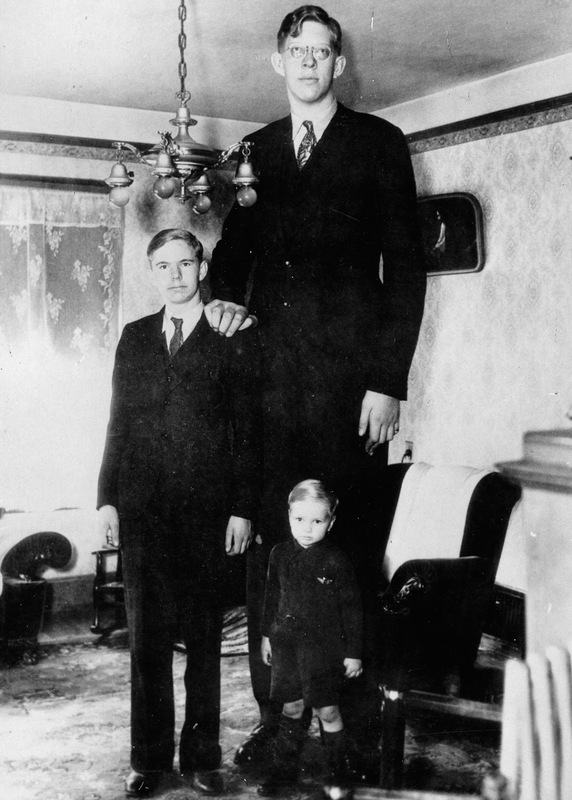 Robert Wadlow, the tallest man in recorded history, grew to a height of 8 feet and 11 inches. 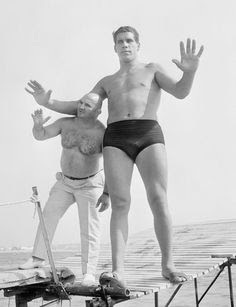 Andre the Giant was 7 feet 4 inches. Both of these men suffered from gigantism, complications from which contributed to their deaths at the ages of 22 for Wadlow and 46 for Andre. At this point, my students equal parts confused and engaged. We should be talking about space and stuff, but we're talking about dogs and giants. "Large dogs don't live as long as small dogs. The same thing is true with stars." And there we have a masterful transition back to content through the cunning and creative use of analogy and comparison-drawing. 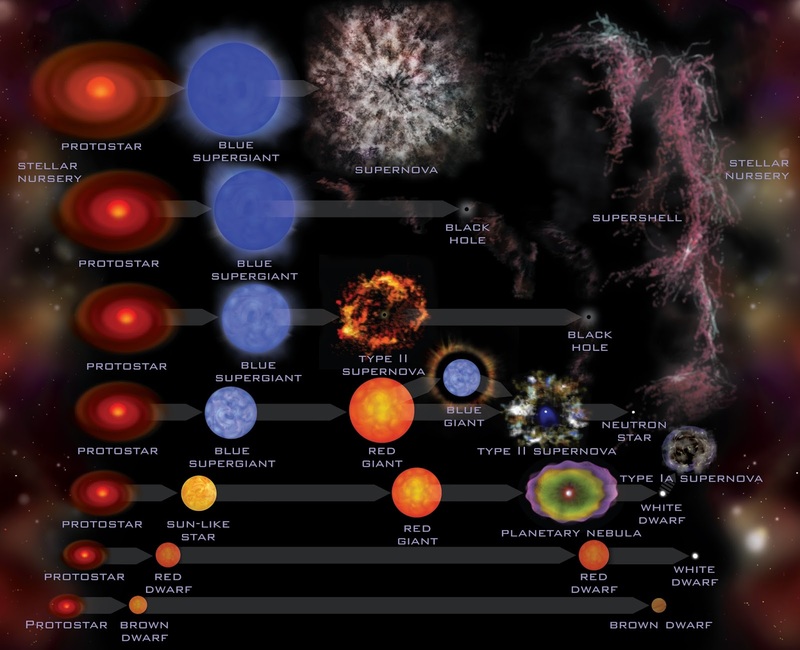 I used this to continue talking about stellar evolution, following the life of a star from the stellar nursery all the way through its death as a black hole, neutron star or black dwarf. I've received approval to show The Martian, Gravity and Interstellar in my Astronomy classes. I have a nice collection of activities and work that will accompany them. If time permits, I'd like the final assignment to be to compare and contrast the science in the three films. Next year, if I am still teaching this class, I'll incorporate them into different chapters. As soon as I know what I'll be teaching, I plan to design a calendar that includes the various projects that I want to cover.